Only our imaginations can limit the uses of the Signature Wood French Door with its simple, practical and elegant look. 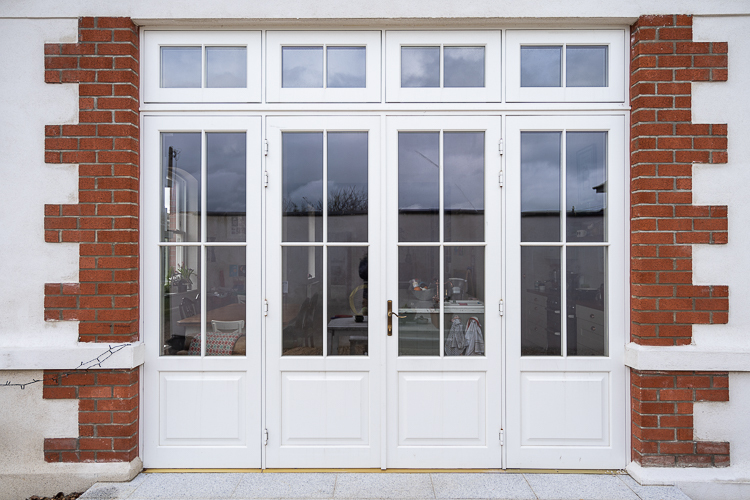 Usually used as a pair the Signature Wooden French Door is an iconic interior style feature and goes back to the beginning of Renaissance architecture where symmetry, harmony and balance were the guiding principles. 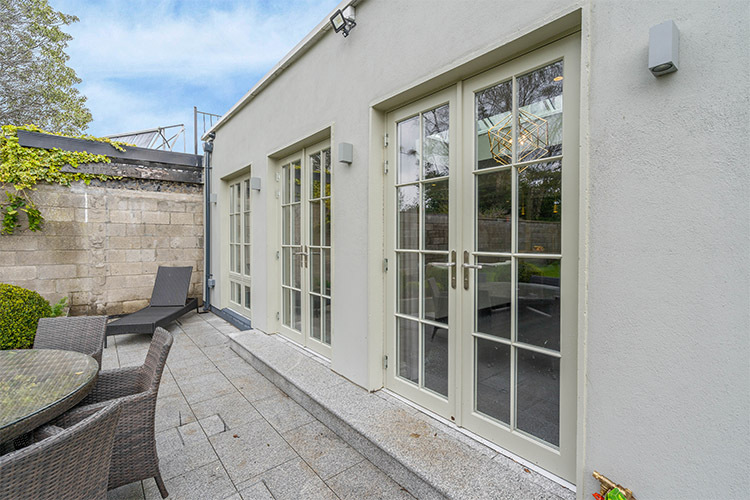 You can also create exciting glazing features by combining the Traditional Wood French Doors with fixed glazed panels, sliding sash or side hung windows. 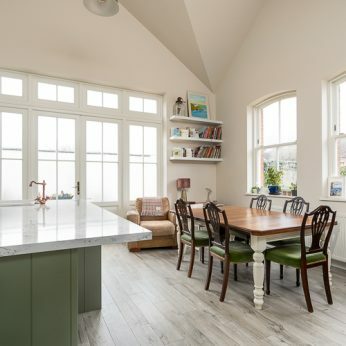 These features make a room feel homely, traditional and cosy with the emphasis on the beautiful wood interior. 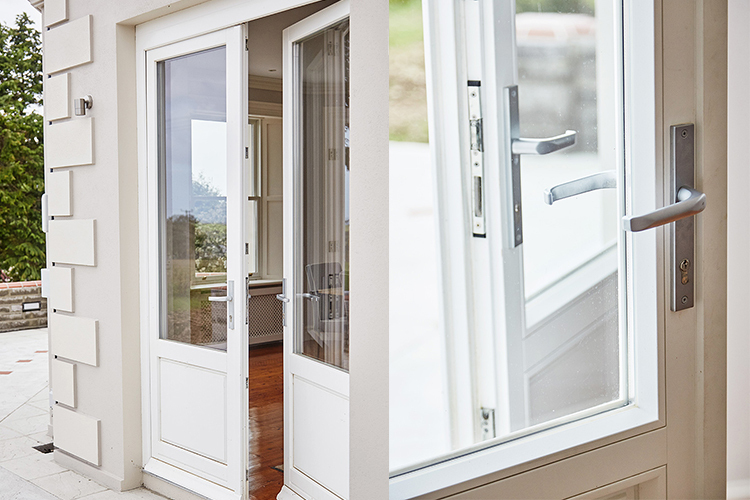 The solid operation of the opening and closing mechanisms and ergonomic handles make the Signature Wooden French Door a thing of beauty and will transform your home from ordinary into unique. Choose Any RAL Colour: Signature’s Wood French Doors are available in any RAL colour of your choice, giving you complete design freedom. Hardware Finish Options: Signature offers 5 stunning finishes which include polished brass, antique brass, satin chrome, polished chrome and satin nickel. 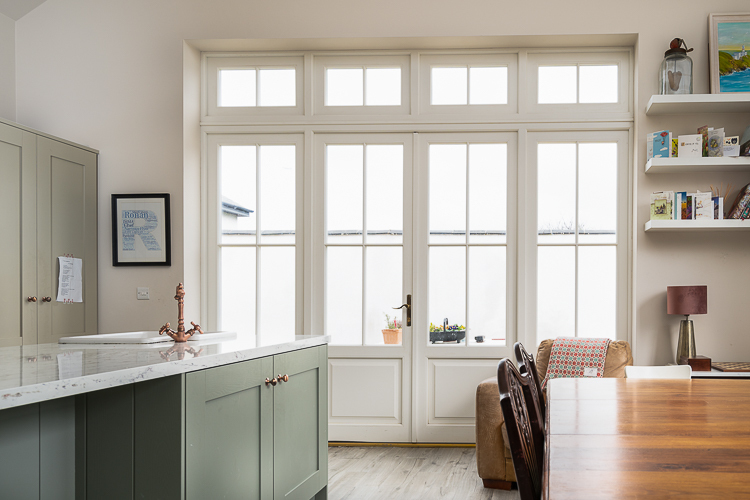 Glazing Bar Styles: Four traditional profiling options which match the Casement and Top Hung window glazing profiles giving you consistent sightlines which blend perfectly. E.g. Ovolo, Lamb’s Tongue, Concave and Putty line. Quality Joinery Practices: Flat hand sanded finished joints avoiding unsightly V joints in timber. 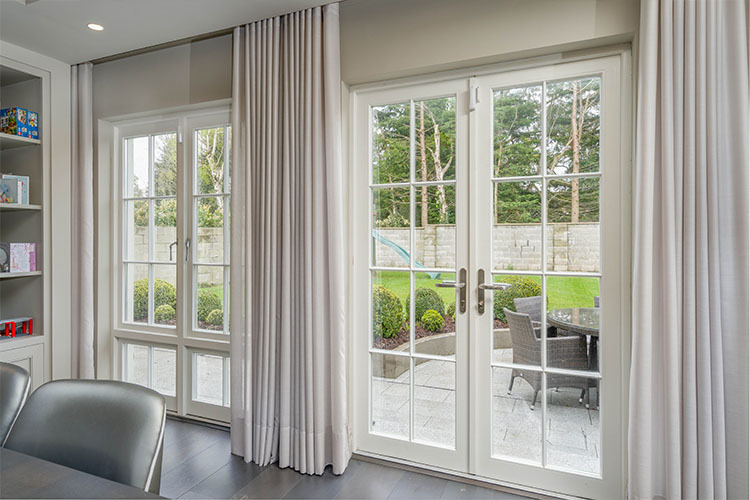 Engineered Wood: All our French doors are made out of laminated/multi-layered wood that provides more structure and prevents warping. Sealed Air-Tightness: Triple sealed gaskets between door sash and frame protecting the door from unwanted water penetration and draughts. 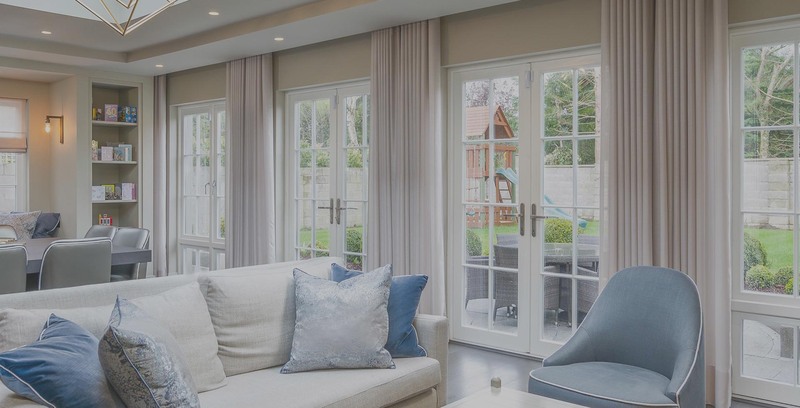 Backed By Warranty: An extensive 10 warranty available as standard with your wood french doors against product defects and installation. 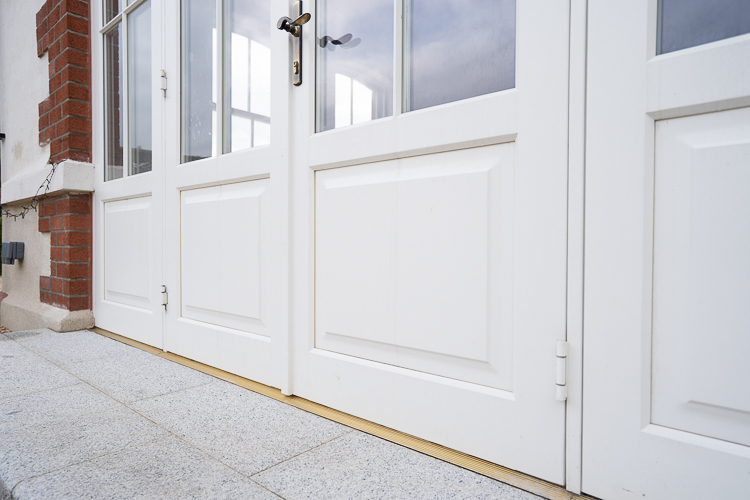 CE Certified: Signature’s wood french doors are CE Certified meeting the legal requirement for Building Regulations 2016. Robust Multi-Point Locking System: This state-of-the-art locking system locks directly into the frame, firmly securing your door in place. 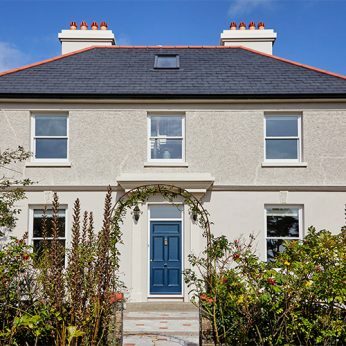 Internal Beading Of Glazing: The glazing bead is fitted internally, which means that it is located behind the glass and cannot be reached by unwanted intruders from the outside. 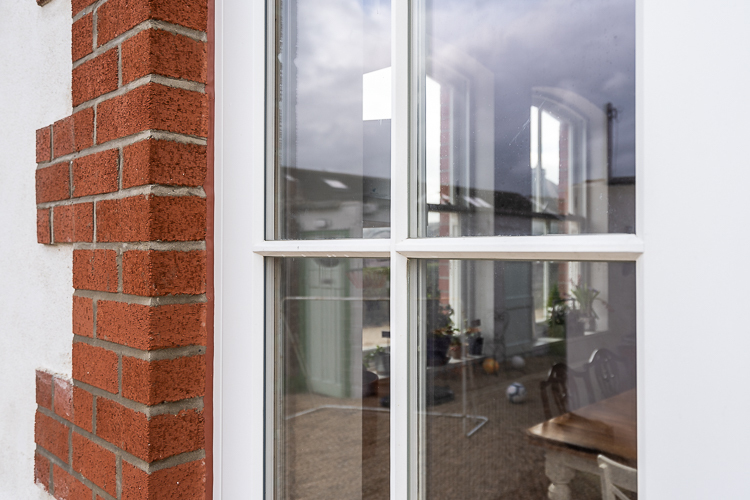 Child Safety & Security Options: Angel vent locks can be installed into Signature’s wood sliding sash which allows for safer ventilation and prevents the window from opening from a desired height. 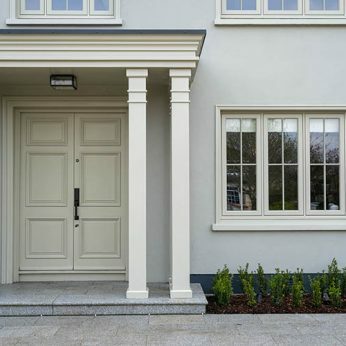 Window Shutters & Architrave: Reinstating of architrave is available as an option to create a true traditional interior decor. 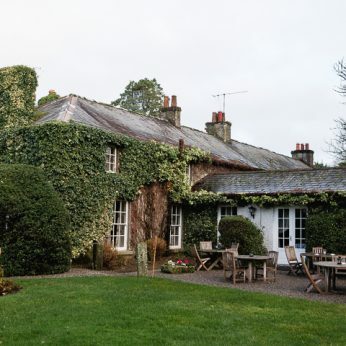 Meet Conservation Requirements: Signature is an expert in joinery in historic Conservation joinery and has worked on numerous listed buildings.